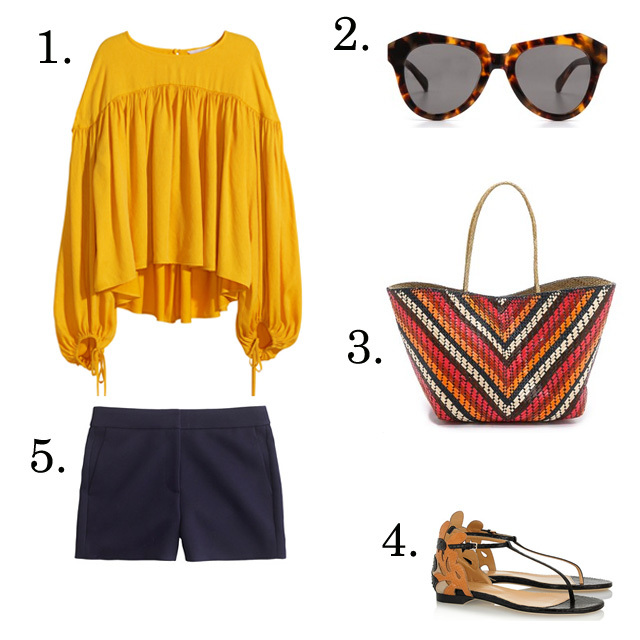 This breezy top just made a poolside lunch at the Beverly Hills Hotel all the more glamorous. 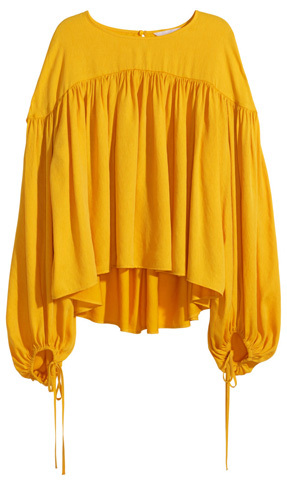 Love this top, I was just in H&M and didn't notice it, will check it out online! Just bought this based on your recommendation. Love it. Great find!